One of the weakest features of the Android OS is sound quality and you just cannot get sound as crisp and clear as on the iPhone or iPod. Apple is brilliant in sound quality and the current HTC, Sony and Samsung smartphones feature good sound but not as good as Apple. Even though, there have been various sound enhancements on many of these devices such as the Beats by Dre enhancement and Sony’s Xloud, users are still disappointed in terms of sound quality through headphones. Previously, I wrote about the Acid Audio MOD for Android devices, which improved the sound quality significantly on the Android OS. 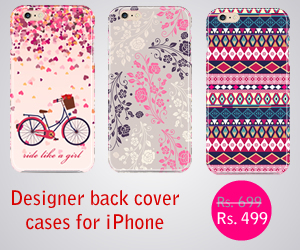 Now, a better enhancement is available for Android with even clearer and louder sound. Infinity Sound Enhancement has been created by developers at XDA and the MOD brings a lot of different sound enhancing features on Android. The ISE MOD does include Acid MOD as well but also brings more than 5 additional enhancements. 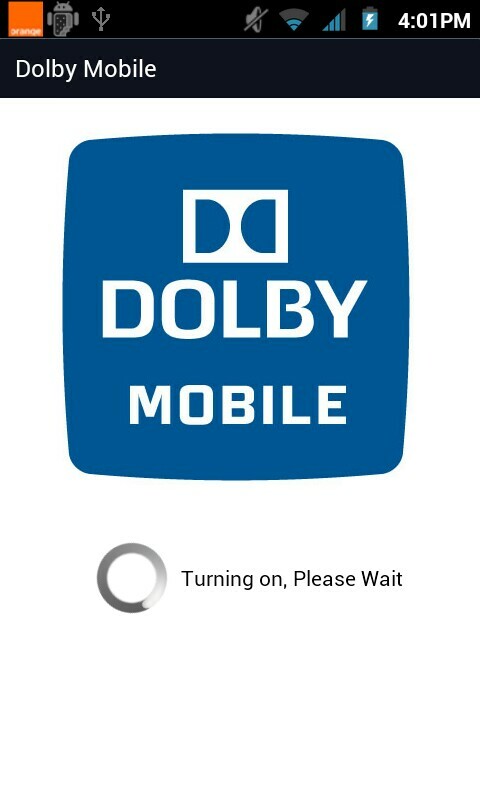 In terms of basic sound improvement, the package brings Dolby mobile for better clarity in sound quality. Awesome Beats is also included, which is an advanced modded version of the Beats enhancement from HTC for heavy bass. Awesome Beats also features Cyanogenmod’s DSP Manager settings. 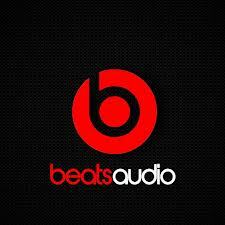 The latest Beats Audio enhancement is also added. Sony’s Xloud also comes with ISE for better clarity through the speakers of the device. Sony’s new clearaudio+, clearphase and clearbass are also included. Lastly, the MOD brings SRS WOW, Dynamic Bass and Deep Bass on Android devices. 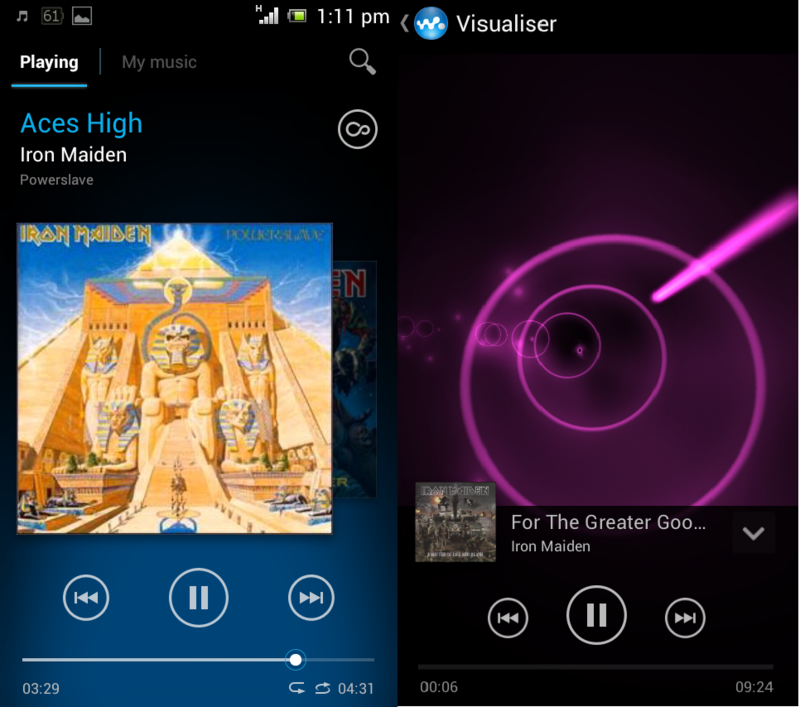 Apart from audio enhancement, ISE also brings Sony’s Walkman Player, Noozy Player with Noozxoide Engine and an Audio FX widget. These various enhancements will improve audio quality significantly on Android devices specially with the headphones plugged. In order to install the MOD, you must have a rooted device. You can download the zip file using this link. After downloading, you can flash the zip file in CWM recovery. Make sure that you create a Nandroid backup first.